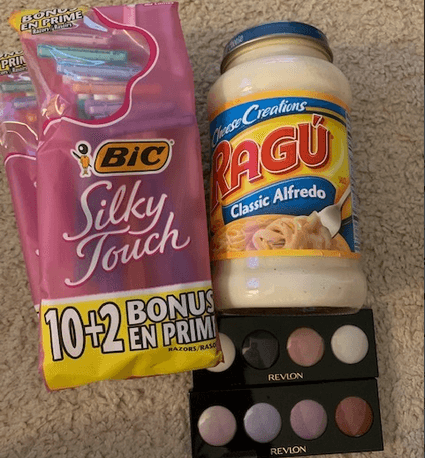 Lina made a trip to Walgreens and scored some of this week’s good deals on Bic Silky Touch Razors and Revlon. She also found Ragu Alfredo Sauce in the clearance area for only $0.25. She gives us a good reminder to always look at the clearance items because you just don’t know what deals you might find. Terrific job Lina! Be sure to check out the rest of the Walgreens Deals for this week before you shop!